Reports of poor practice in the charity sector often stem from poor governance and can damage trust and lead to disproportionate responses, writes Elizabeth Proust AO, chairman of the Australian Institute of Company Directors. Australia’s not-for-profit sector is fortunate to enjoy high levels of trust and confidence within the community. NFPs have earned this distinction over many decades by acting with integrity, providing valuable services to the community and being well governed. This trust is an invaluable resource. When it comes to trust in the charity sector, a rising tide lifts all boats. However, this means that the actions, both good and bad, of individual charities can influence trust and confidence across the broader sector. Recent reports of misconduct and poor practice among some charities have the potential to cast a bad light on the entire sector, impacting donations and, taken to the extreme, prompting knee-jerk reactions from regulators. We can look to the United Kingdom for an example of this. In the UK, media reporting about fundraising scandals in the NFP sector resulted in a substantial reduction in public trust and confidence. Indeed, according to the 2017 Edelman Trust Barometer, trust in the UK NFP sector has slipped more than any other UK sector and now ranks below business. This fall in trust also led to several high-profile inquiries leading to the establishment of a new regulator and prescriptive new regulations. The problems in the UK charity sector were not endemic or widespread. However, their experience shows that the NFP sector’s reliance on public trust is uniquely important and once damaged, hard to repair. It also shows that government recognises how critical this trust is, and is willing to step in if need be. Here in Australia there has also been a focus on recent instances of misconduct and poor practice among NFPs. As isolated and infrequent as such cases are in a sector that includes hundreds of thousands of entities, they give rise to four common governance issues the whole sector can reflect on and learn from. The first focuses on accountability and integrity. The public’s expectations of NFPs are high, and boards should be satisfied that they are acquitting themselves against these expectations, particularly in connection with the application of public and donors’ funds to charitable purposes. The second area is risk management and oversight. While we all wish to believe that only good people work and volunteer in the NFP sector, sadly this is not always the case. Boards must establish appropriate processes to mitigate against serious wrongdoing or compliance failures, including paying close attention to fraud risk and conflicts of interest. NFP boards also need to engage with their stakeholders effectively and sincerely to ensure their activities are well understood and meet the expectations of members, clients, funders and the community. Finally, the community’s confidence in the NFP sector is one of its most valuable assets, and boards should give active consideration to how their reputation, and their contribution to the trust of the sector overall, is managed and used, particularly with regard to public-facing activities. When there are reports of poor practices in the sector, it should serve as a call for all NFP directors to consider how their own organisations are measuring up against these four key aspects of governance. Does your board have a strategy for engaging with its stakeholders? Do your directors consider issues of reputation and credibility in their decision-making? 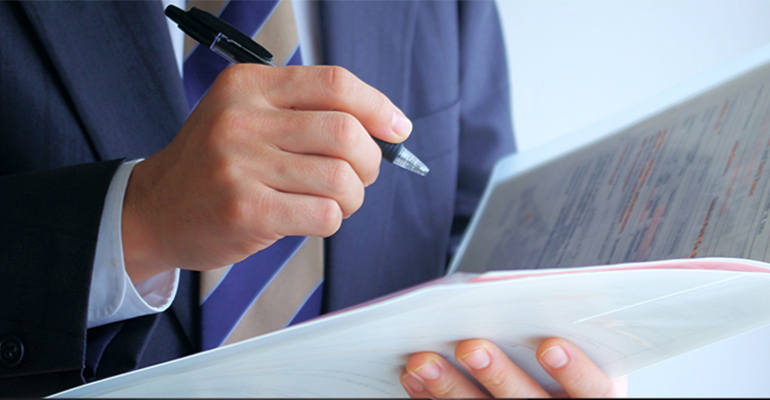 Are your managers and staff subject to a robust accountability framework? What measures are in place to make sure risks are measured and managed appropriately? The vast majority of NFP directors strive to do the best they can for their organisations, however it will serve the entire sector well if directors ask and reflect on these governance issues regularly. With the public’s trust such an invaluable resource for the sector, it is incumbent on all of us to ensure we do everything we can to maintain it. 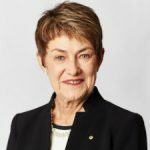 About the author: Elizabeth Proust AO is chairman of the Australian Institute of Company Directors and also serves as chairman of Nestle Australia and the Bank of Melbourne. She is deputy chairman of the Catholic Church’s Truth, Justice and Healing Council and a member of the ASIC Directors’ Advisory Panel. In 2010 Elizabeth was made an Officer of the Order of Australia (AO) for distinguished service to public administration and to business, through leadership roles in government and private enterprise, as a mentor to women, and to the community through contributions to arts, charitable and educational bodies.